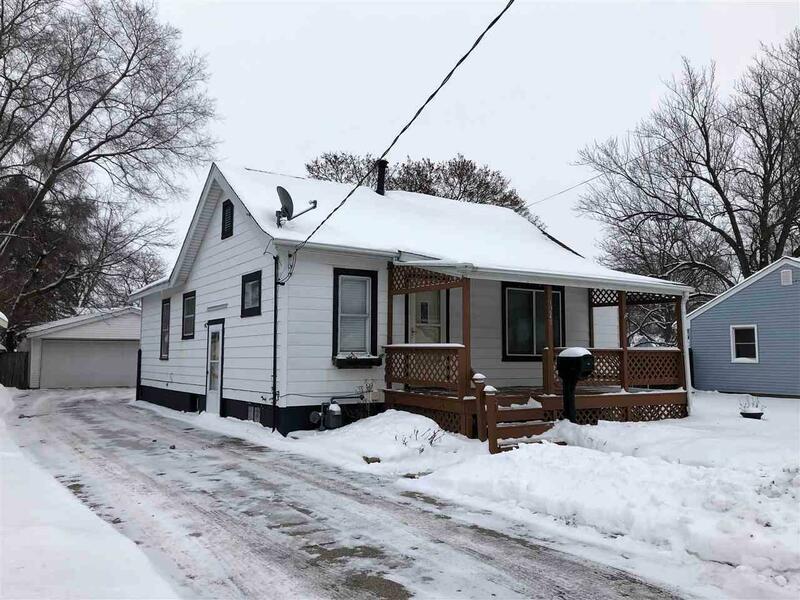 1245 Townline Ave, Beloit, WI 53511 (#1848879) :: Nicole Charles & Associates, Inc. 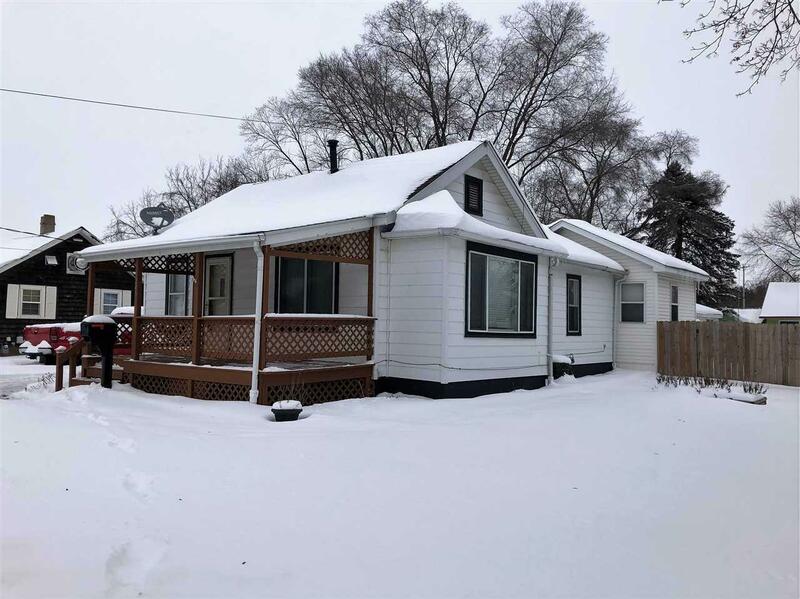 This very well maintained 3 bedroom Bungalow offers many updates including: New Roof and skylight in 2016, New front and back deck, Most rooms freshly painted, new updates to the kitchen and bath. 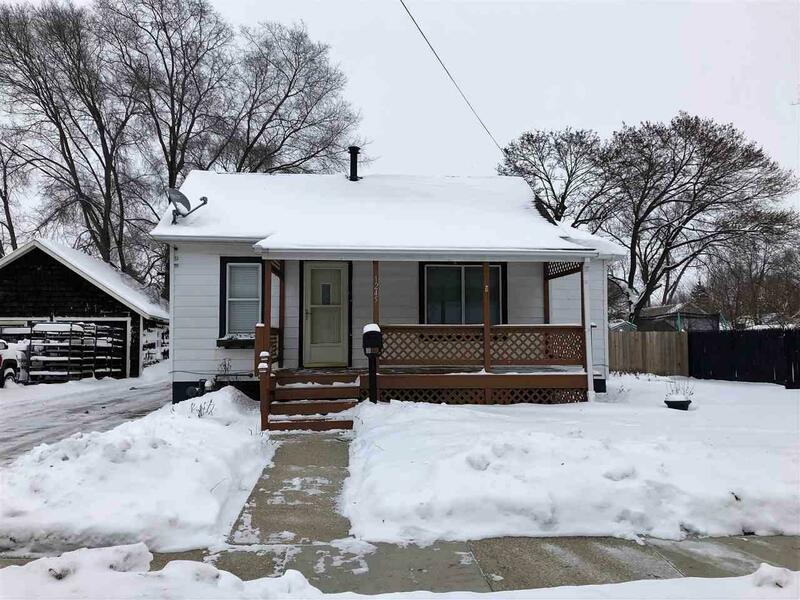 Brand new central air unit and water heater in 2018. 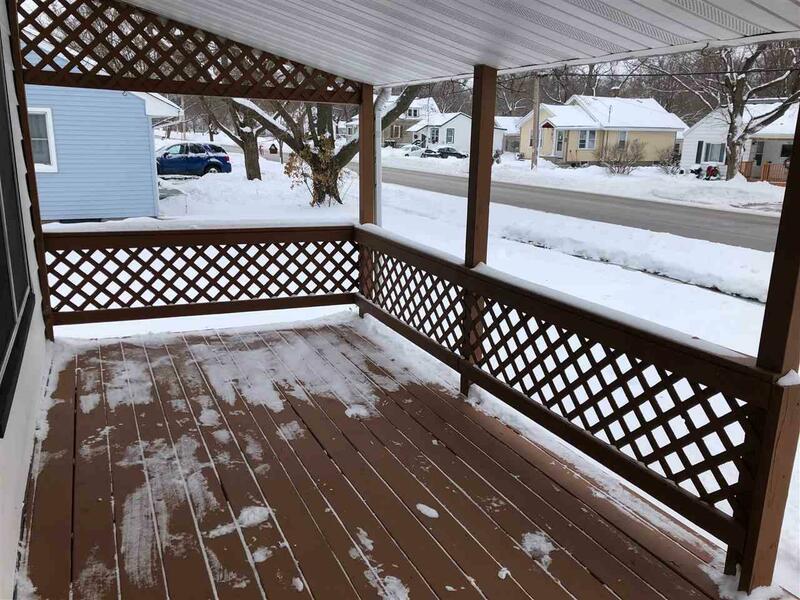 This home offers an open floor plan with large bedrooms, master bedroom has vaulted ceilings with skylight, Finished rec room, Large 2+ car garage and a 3 season room attached for entertaining. Bonus room off of garage is air conditioned and heated. The yard is fenced in and offers a fire pit. Sellers offering a one year home warranty with Universal Home Protection.